Director General of the National Sports Authority (NSA), Professor Peter Twumasi, has disclosed that, his outfit has designed a framework to resolve pending legal issues in all sports federations in the country. 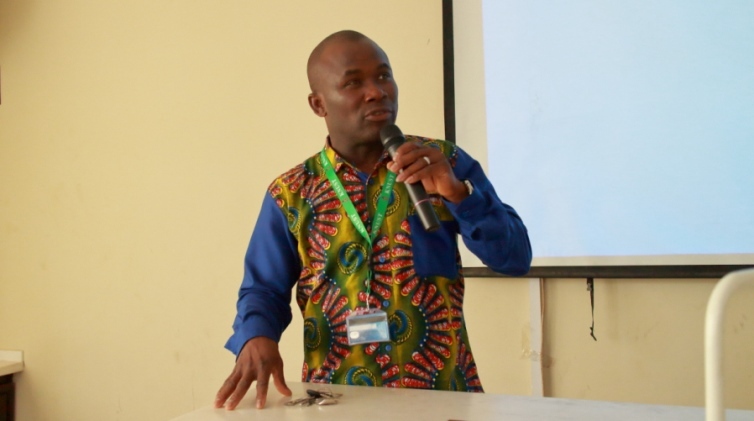 He said, going forward an independent committee, chaired by Professor Aboagye Menyeh has been set up to adjudicate most cases that might arise within and outside the various federations. In an interview Rainbow Sports’ Isaac Wallanyo Wallace, he admitted, “unresolved issues have been a major setback for the federations’’, a situation he noted has a direct impact on our sports disciplines in the country. “Due to this we have lost our valuable sports men and women who were not attended to, but we can assure the good people of Ghana these reforms will work for the betterment of the authority he said”. He also mentioned that, the financial position of the authority is nothing to write home about. Especially at a time where there is little or no sporting activity going on at the various sports stadia in the country, but are called to duty to manage all sporting facilities in the country. “The Authority had to prepare the Tamale, Sports Stadium for the just ended 62nd Independence Day parade. My outfit had to purchase some water pumps and other materials to fix the irrigation system on the pitch. “We were fortunate to have the backing of the president Nana Addo Dankwa Akufo-Addo to achieve successes in our endeavors”. The Renovation of the Accra Sports Stadium, Cape Coast and Baba Yara Sports Stadia have been a huge burden, because the budget allocated the National Sports Authority is inadequate to meet the demand. Professor Twumasi further disclosed his engagement with staff of the Authority, across all the regions exposed to him the challenges they were confronted with and has promised they would be addressed.